This qualification reflects the role of individuals who act as franchisors. 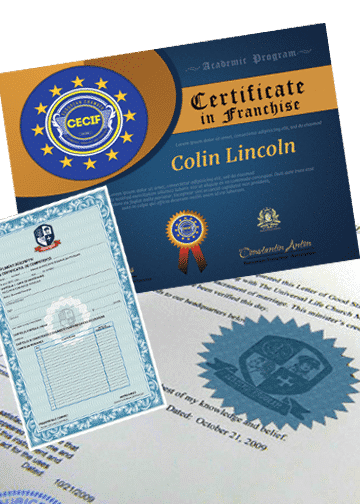 Franchisor licenses trademarks, and tried and proven methods of doing business to a franchisee in exchange for a recurring payment, and usually a percentage piece of gross sales or gross profits as well as the annual fees. Franchising is one of the fastest and most effective ways to grow your business or start a new business. If you are looking to buy a franchise or have already started a franchise business then this Franchising course will help you understand your rights and responsibilities as a franchisee and help you develop strategies that will help your business to grow. There are no formal prerequisites required for this qualiﬁcation. However, it is expected that participants have English language, literacy, and numeracy skills. Basic to intermediate computer skills are also required for entry into this qualiﬁcation.